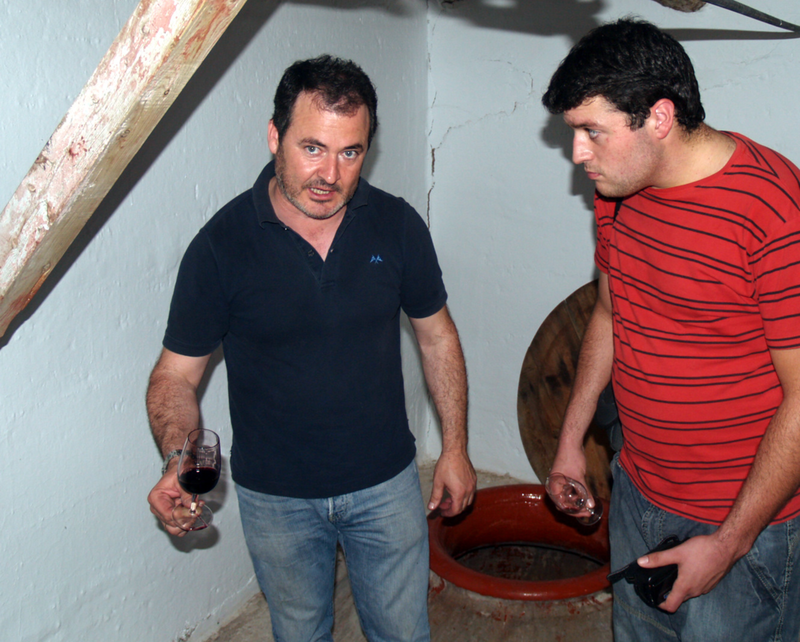 Deya/Neyda — MFW Wine Co.
Deya and Neyda are sourced from an organic grower in Castilla with a large collection of relatively old, bush-trained vines. Deya comes from several vineyards, between 40 and 50 years old. 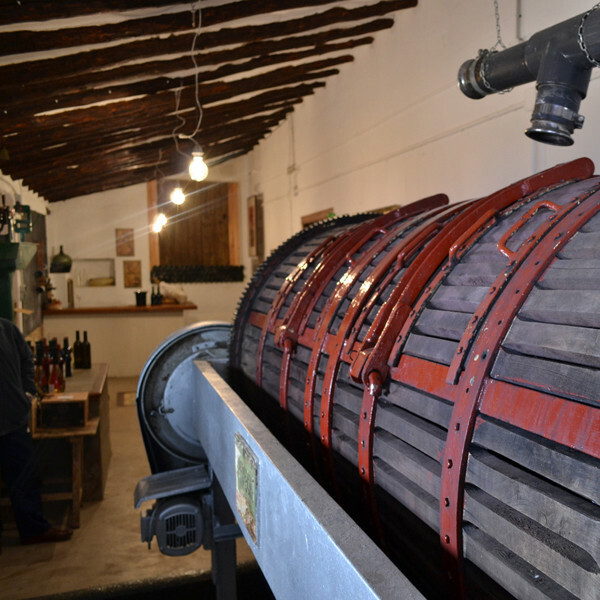 After a 10 day maceration, the wine is fermented and aged entirely in stainless steel. 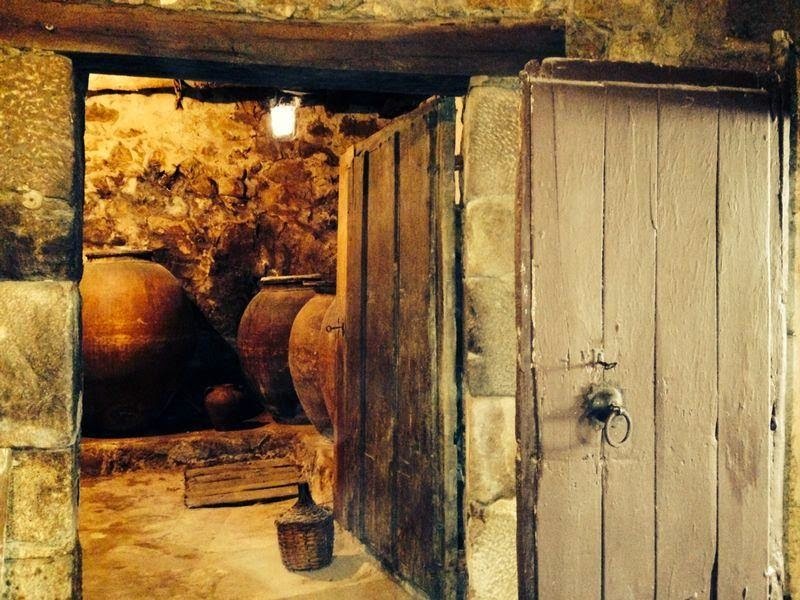 Neyda comes from a single vineyard of nearly 100 year-old vines. After a 20 day maceration and fermentation in stainless steel, the wine ages in French oak and is bottled unfiltered. Both are a fresh take on the old-vine history of Castilla for an awesome price.